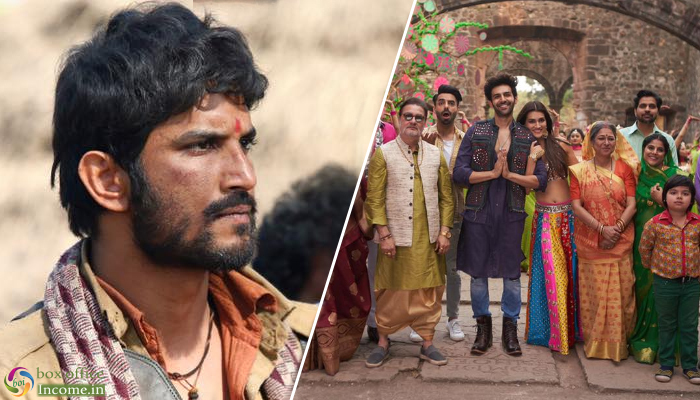 The much-anticipated & initial Hindi releases of the year, romantic comedy drama Luka Chuppi & action drama Sonchiriya are in theatres now & expectedly receiving praise from the audience nationwide. 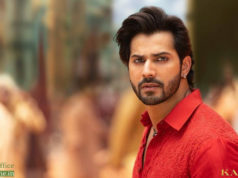 Directed by Laxman Utekar, Luka Chuppi has got succeed to entertain many in theaters and received mostly positive reviews from the critics as well as the audience. 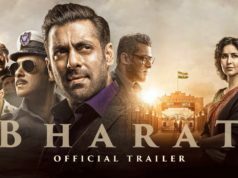 As a result, despite not being released solo, it is attracting major audience toward itself across the country. On the opening day, the movie started the journey on a good note and registered the business of 8.01 crores. On the next day i.e. Saturday, Luka Chuppi witnessed a fair jump of 47.59% than Friday and raked the business of 10.08 crores. With this, its total collection after 2 days has become 18.09 crores nett at the domestic box office. In parallel, Sushant Singh Rajput, Bhumi Pednekar & Manoj Bajpayee starrer Sonchiriya has also received mostly positive reviews from the critics but the audience is showing good support. On Friday, it registered the decent opening business of 1.20 crores from 720 screens nationwide. On Saturday, due to positive reviews, Abhishek Chaubey’s directorial recorded a limited growth and minted the amount of 1.50 crores. After 2 days, the total collection of Sonchiriya has become 2.70 crores nett at the domestic box office.